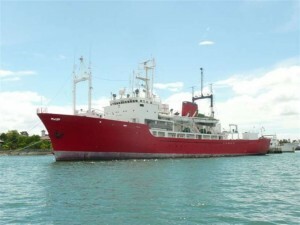 PRICE REDUCTION FOR A QUICK SALE.CAN OFFER FOR SALE 81 METER EX JAPANESE FISHERIES TRAINING SHIP MORE RECENTLY USED FOR HYDROGRAPHIC AND SURVEY USE. IDEAL FOR USE AS A ARMOURY SHIP or TRAINING SHIP RECENTLY RE CLASSED BY NKK AS A SPECIAL SERVICES VESSEL – CAN ACCOMMODATE UP TO 140 SOULS. NOT OUR NORMAL BUSINESS BUT WE HAVE OVER 3,000 YACHTS, RANGING FROM 20 – 100 METERS LISTED FOR SALE. We have recently been involved in the sale & purchase of cruise ships and now have a database of substantial cruise ships for sale.We are able to offer for sale a selection of these ships ranging from small yacht type to the larger 2000 plus cruise ships. 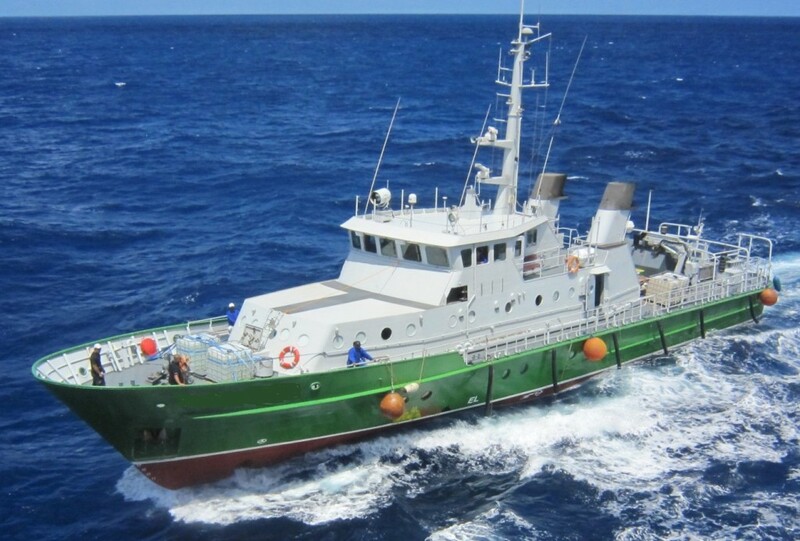 These ships are offered on a P&C basis so please contact jhughes@hugheship.com with your requirements.